With over 400 events a year, we have a lot of guests utilizing Allerton’s facilities. Whether visitors are attending a wedding, conference, themed dinner, or simply visiting the Park, we encourage them to stay overnight in the Mansion or one of the nearby guest houses. Our priority is always making sure that guests have the best experience possible, regardless of the reason for their visit. With an increase in lodging over the past couple years, our sales department has begun to focus more on this specific guest experience – ensuring there are comfortable and consistent amenities, along with tasteful and thoughtful décor. There are very few original pieces in the Mansion, as Robert donated or auctioned off many before moving to Kauai. Over the years, furniture, décor, linen, and rugs have been pieced together to create a unique, but modest overnight experience. 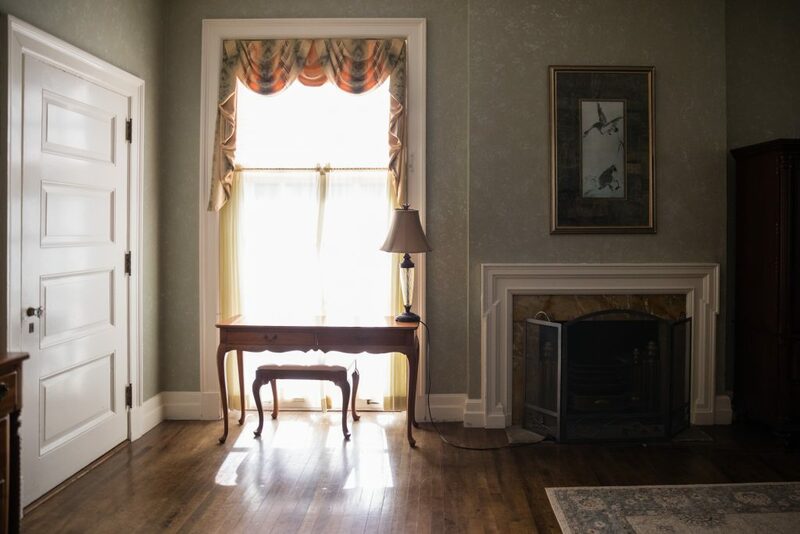 Using inspiration from historic photos and the few remaining original pieces, we are reviving the Mansion’s interior, from window coverings to bed frames and linens to artwork. As we continue to increase event revenue and support from individual donors, there is great opportunity to start to return Mansion guest rooms to a historic, yet functional era. 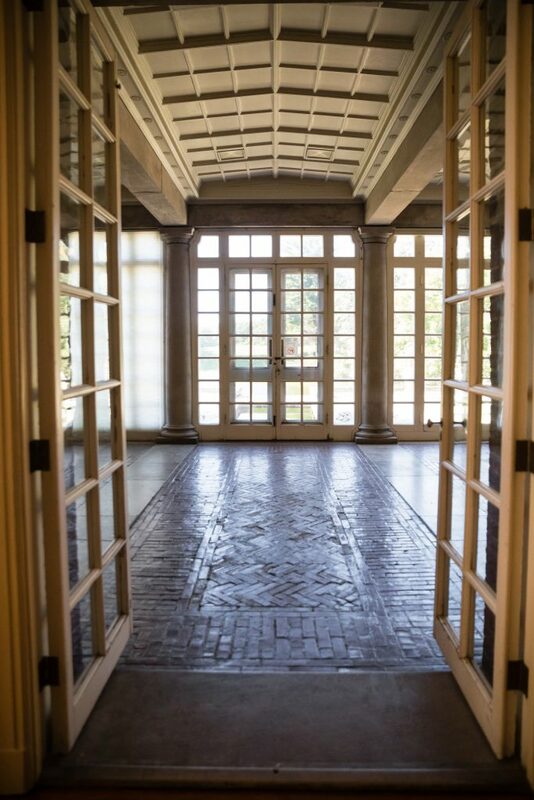 As we work to become self-sufficient, it is critical that we are the best destination that we can be, offering guests the opportunity to experience Allerton to the fullest and encouraging them to come back for future visits. We hope you will join us and imagine the possibilities! 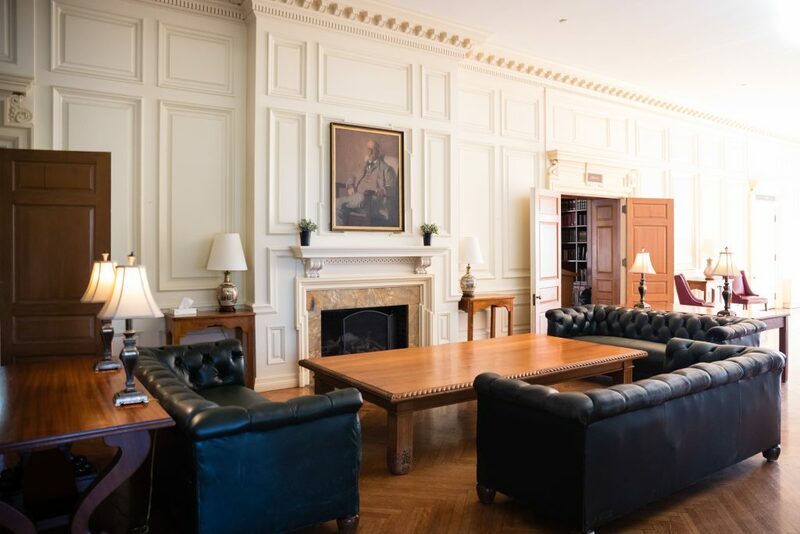 For more info on how you can help restore and endow specific Mansion rooms, contact our Associate Director of Advancement, Bridget, at bridgetf@illinois.edu.